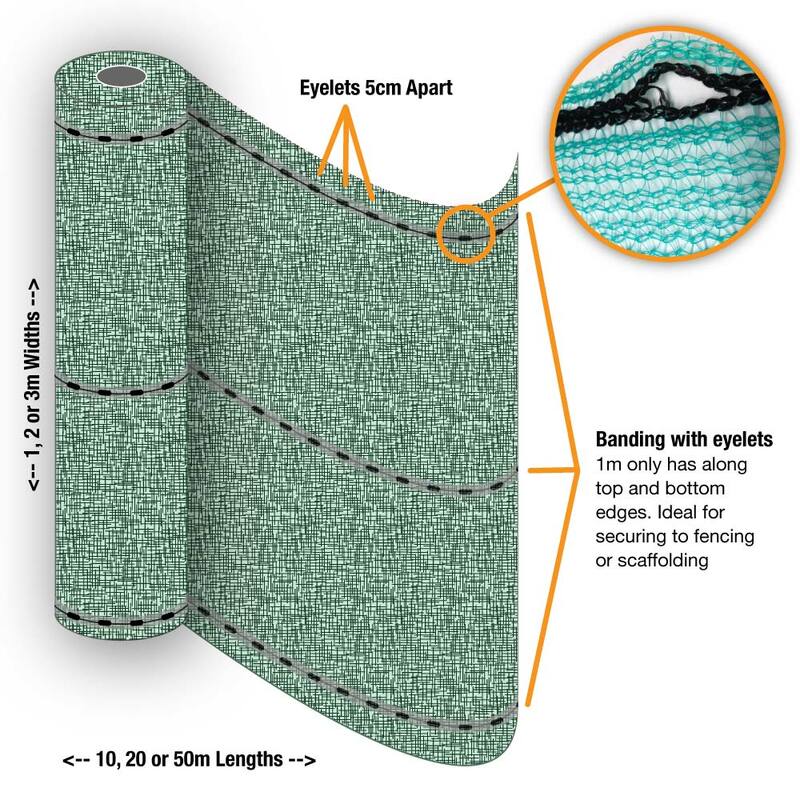 Scaffold / Debris Safety Netting - Yuzet® - Design & manufacture of retail packaged products. Yuzet® Debris netting is a fine mesh vertical net construction used widely around the world to prevent objects falling from scaffolding towers and harming passers by below. In some European states Scaffold Netting is a legal requirement. The material is a high density polyethylene construction with eyelets top and bottom ( for wider widths eyelets are also incorporated in the middle ) . Apart from the obvious safety issues associated with Yuzet Debris netting, the product reduces sound pollution and shelters workers from strong winds and the elements. 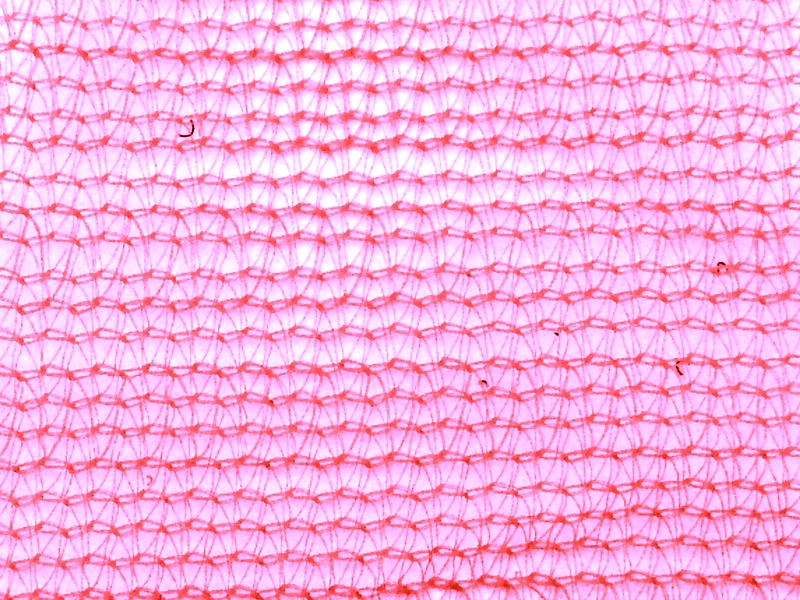 Since 2008 we have been producing the netting in various colours as our client base began asking for corporate colours . Green , yellow, red , black, blue , orange and grey are all now regularly produced. 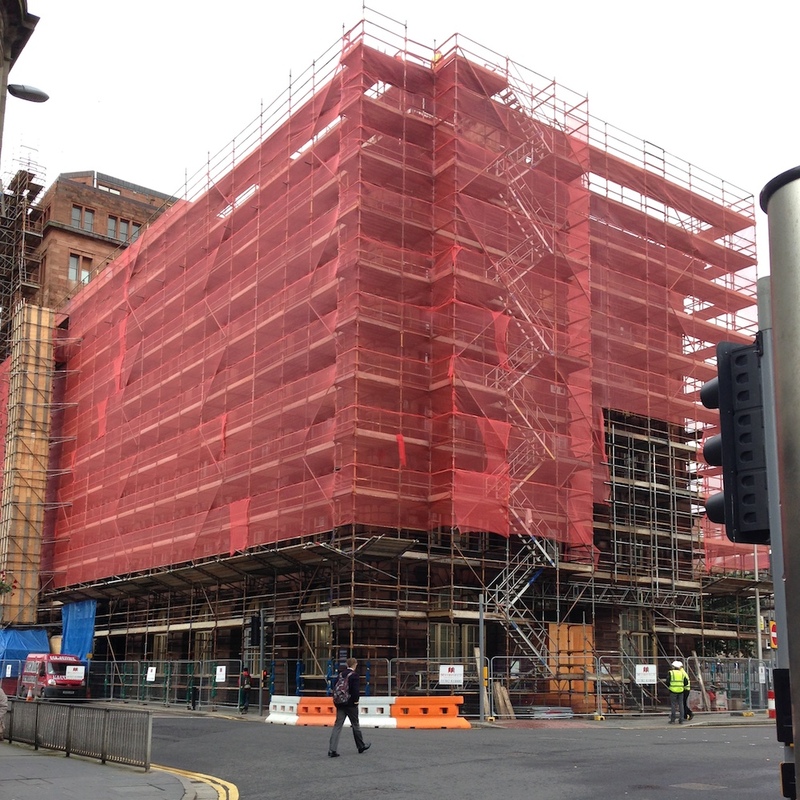 Yuzet scaffold and Debris netting can be used to create a barrier to safeguard the public from construction sites, scaffolding towers and events. By containing site refuse or dust a safer environment is afforded to construction site operatives and the wider public. Our basic range of Scaffold netting is produced to European standards and weighs 70gsm per square meter. 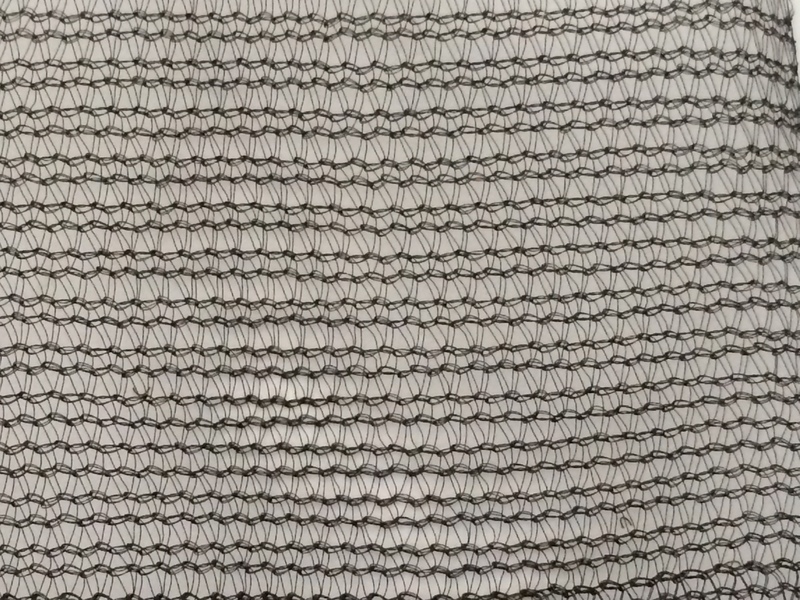 We add reinforced stitched eyelets to the netting along the edges and centres on larger widths to ensure the netting can be easily fixed to fencing or scaffolding poles using tie wraps or bungee cords. Whilst it’s primarily produced for the above application, Yuzet Debris netting has multiple garden uses protecting plants and crops from insects, wind and rain. The netting also reduces sunlight by 30% and is used as a shade cover in warmer climates. As with most Yuzet (use – it ) products there are numerous applications however listed below are the most common ones. Scaffolding Netting, Debris Netting, Temporary Event Screening, Garden Crop covers, Shade netting & Wind reduction.